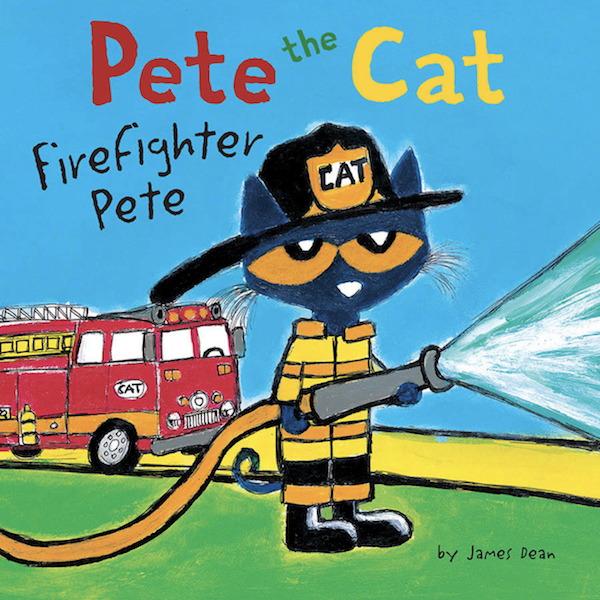 Description:Pete the Cat and his classmates are excited about their field trip to the firehouse. While there they get to slide down the pole, meet all of the brave firefighters and even get to try on their helmets and gear! Follow along to see Pete jump into action when the fire alarm goes off!